Larry Habegger is a writer, editor, journalist, and teacher who has been covering the world since his international travels began in the 1970s. As a freelance writer for three decades and syndicated columnist since 1985, his work has appeared in many major newspapers and magazines, including the Los Angeles Times, Chicago Tribune, Travel & Leisure, and Outside. 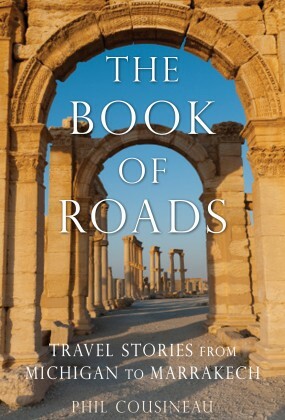 In 1993 he co-founded the award-winning Traveler's Tales Books with James and Tim O’Reilly, where he has helped develop the company’s publishing program and worked on all of its 130-plus books.